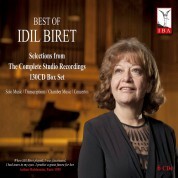 "Idil Biret's new Liszt album prompts a reappraisal of her extraordinary talent…In her Liszt Sonata…you will hear playing of a formidable power and assurance…There is no mistaking her lightning reflexes in the second of the Paganini Etudes and her vivo in the imitation sautillé bowing of No. 4 would make even Heifetz envious. 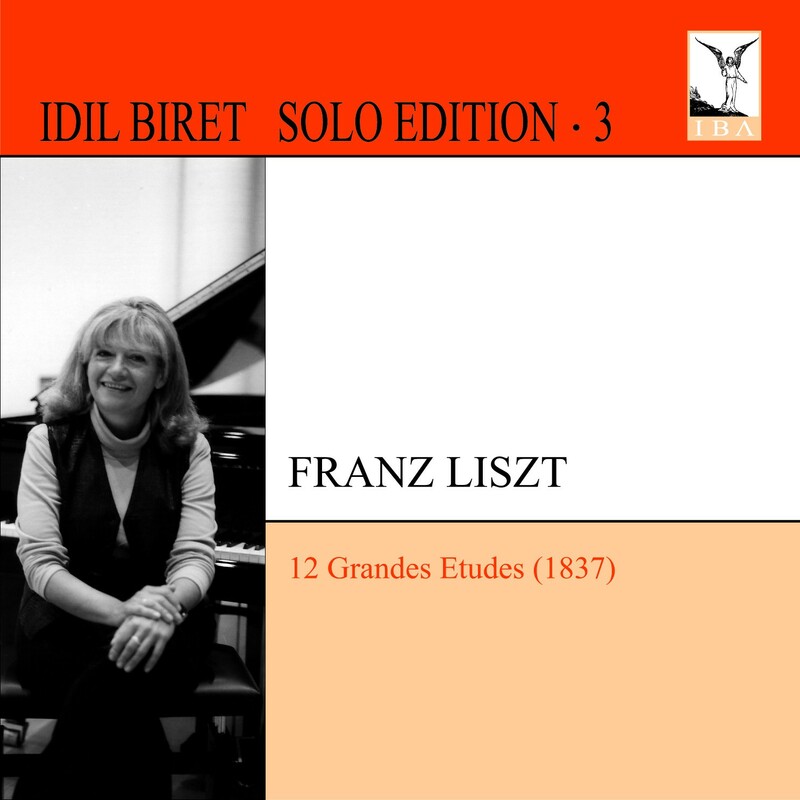 Biret's brilliant, iron-clad Steinway is well recorded and…in her Liszt, there is stunning proficiency and a forbidding manner very much her own." 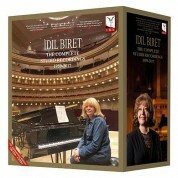 "Nearly a quarter century separates the two recordings of the Turkish pianist, who with the Paganini Etudes (1987) demonstrates what a brilliant virtuoso she was, and with the Liszt Sonata—recorded in 2010—shows that she still is. 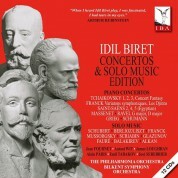 Furthermore, her playing has gained a majestic depth and an expressive self-will, as the Sonata, an exploding testimony of Biret's late style, exhibits. 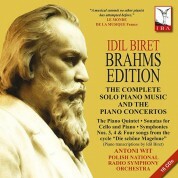 So, these recordings, very well prepared in respect of sound, are an important contribution to the Liszt year."